A special exhibit titled Birth of a Book showcasing the work of author Suzanne Tate and illustrator James Melvin and the Parallel Play exhibit featuring KDH Cooperative artists will open at Dare County Arts Council on Friday, April 6 at 6 p.m. Birth of a Book will walk viewers through Tate and Melvin’s process of creating Timmy T. Frog, A Tale of a Tree Climber with original sketches, page mockups and author notes. 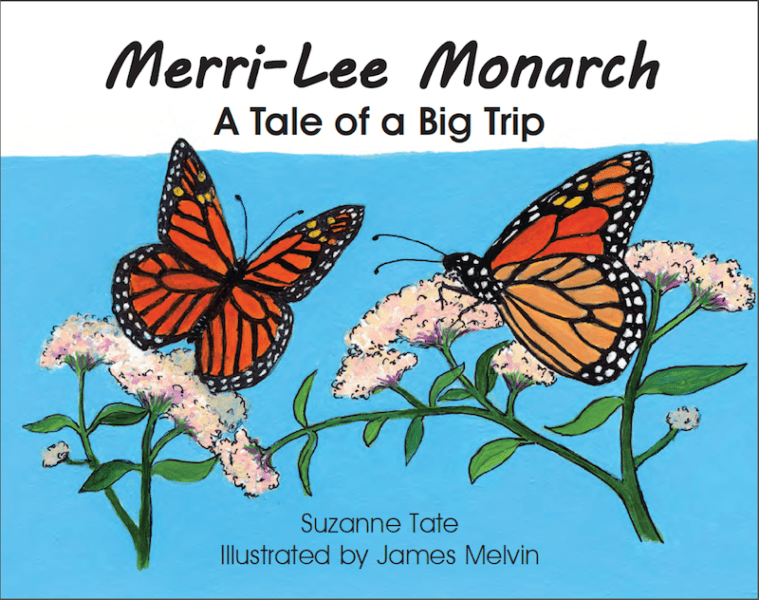 Bringing Tate and Melvin’s dedication to their craft to life, the exhibit will also feature aspects of their newest collaboration, Merri-Lee Monarch, A Tale of a Big Trip, which is the 39th book in Tate’s Nature Series. This marks the 30th year Tate and Melvin have been working together on the Nature Series, which has sold more three million books. “James and I are happy that Dare County Arts Council is celebrating 30 years of creating children’s books with us,” added Tate. 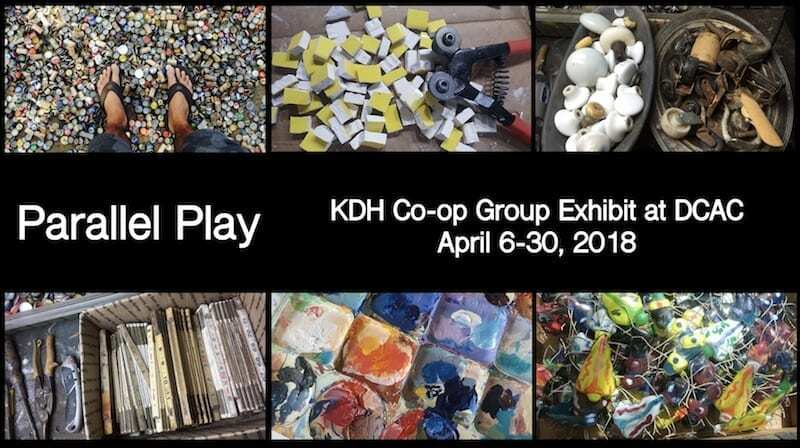 The Parallel Play exhibit will showcase the works of over 25 KDH Cooperative artists in various media. Tate and Melvin, as well as numerous artists from the KDH Cooperative, will be at the free opening receptions of these unique exhibits. Reception guests will have the opportunity to purchase books from Tate’s Nature Series and have Tate and Melvin sign them. The opening receptions will feature hors d’oeuvres, libations and live music by Martin Terry, and are part of Roanoke Island’s April First Friday celebrations. Birth of a Book and Parallel Play will be on display at Dare County Arts Council through April 30. For more information about these exhibits, visit DareArts.org or call Dare County Arts Council at 252 473 5558. Dare County Arts Council is a 501(c)(3) nonprofit arts organization dedicated to encouraging the arts in Dare County through advocacy, enrichment and opportunity.